One of Hawaii’s biggest natural resources is an abundance of sunlight. Due to their position on the globe, island residents have always been blessed with year-round sunlight and warmth. Increasingly, island residents are turning this age-old advantage into a resource for navigating the modern world by embracing photovoltaic cells, more commonly known as solar energy. Hawaii is uniquely well-suited to embrace this alternative energy source, and solar energy has proven a valuable method of powering and heating homes throughout the islands. On Maui, Pacific Energy, based in Kihei, has established itself as a leading solar contractor, offering solar panel installations and complete systems with courteous, professional, and individualized service. Below they explain four simple steps for Maui residents to get started with their home solar energy installations. The first step in installing a solar energy system is to speak with a contractor who can evaluate your site and offer an estimate for how much your system might cost. A committed solar contractor like Pacific Energy will then formulate a proposal detailing costs as well as government incentives you may be able to receive. Maui residents interested in solar power must coordinate their efforts with Maui Electric company (MECO). Pacific Energy has a strong working relationship with MECO and understands their requirements; they will prepare and submit a proposal on your behalf. 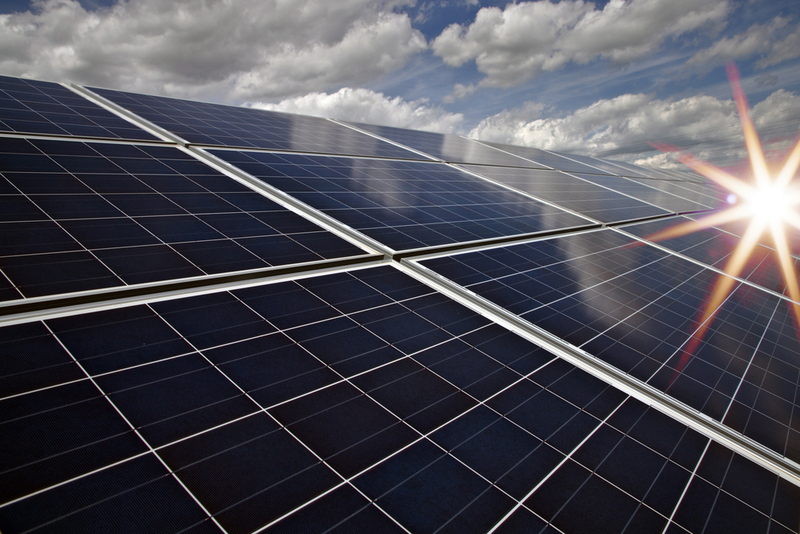 Once all parties have agreed signed on to the plan, Pacific Energy will install your photovoltaic system. A short waiting period will follow while MECO and county authorities inspect the installation, during which time Pacific Energy will install a monitoring system to ensure you can keep tabs on your system’s productivity. Once installed, your photovoltaic panels will begin producing solar energy, and you’ll start enjoying savings on your power bills. If you’re a Maui homeowner interested in embracing solar energy, contact Pacific Energy for the best alternative energy service on the island. Visit their website to find out more or call (808) 280-8135 today to schedule a consultation.